Festival season is here! 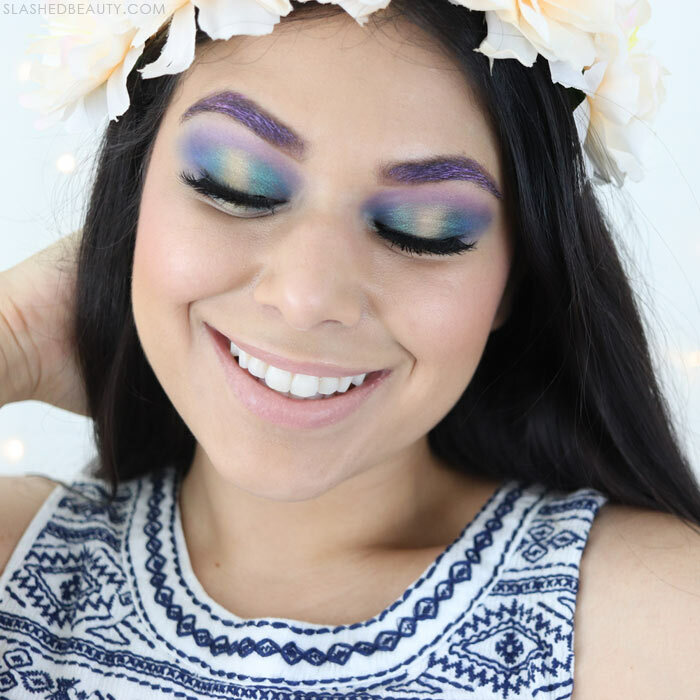 With spring approaching and a ton of fun activities lined up, this is the perfect time to experiment with bold shades and bright makeup. 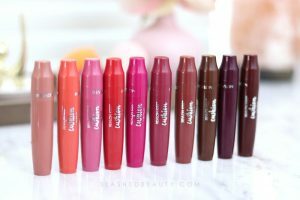 There are no rules or expectations when it comes to festival beauty and fashion, so you have a ton of room to play around. This year, I decided to use all the color. It’s so easy to get stuck in a neutral rut, even for special occasions, so I needed to kick myself into gear and push myself outside of my comfort zone. 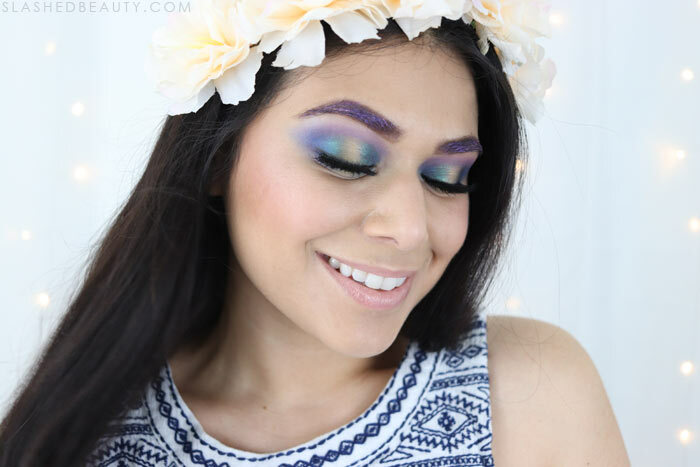 I went for this smoky halo eye and bold brow that seriously tested my blending skills! I stuck to basically the last half of the rainbow spectrum, working in purple, blue, green and gold. 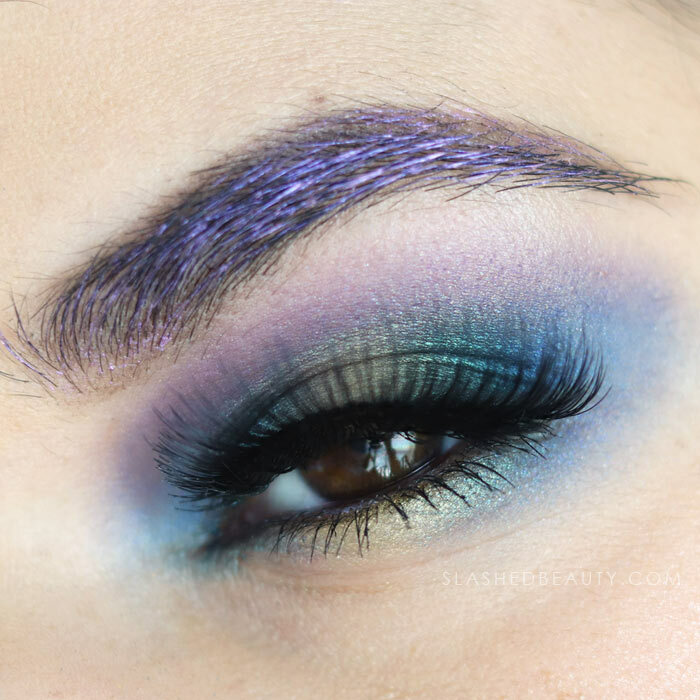 I love the gradient, and think the finished look is still very wearable while showing off a playful side. 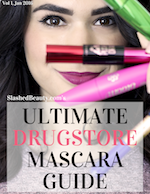 Watch the video above to see the drugstore festival makeup tutorial. Whoo, that is a great look! 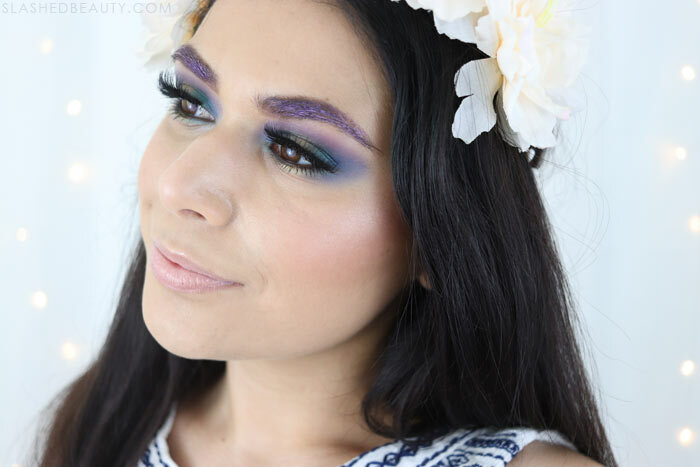 I would have never thought of purple eyebrows but it looks beautiful.